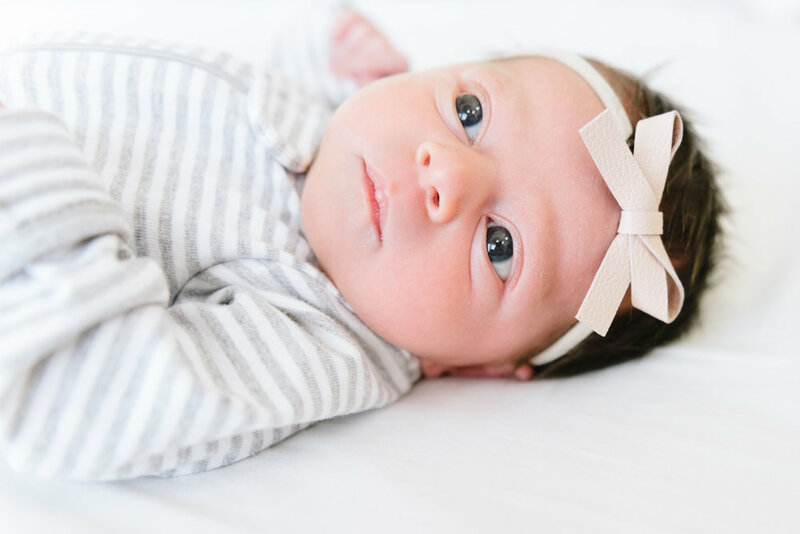 Check out Liv’s 2 Week Photo Shoot Below! Today, we are 2 weeks and 1 day into this parenthood thing! So far, I can say that it is the strangest mixture of immense love, satisfaction, irritation, and frustration. JUST USE YOUR WORDS, OLIVIA! TELL ME WHAT YOU WANT! Anyways, I can honestly say that I more fully understand what my friends who are parents have experienced with their little ones. It’s one thing to have a knowledge of something; it’s a whole other thing to experience it. Being a photography lover, it’s hard not to take 1 million photos of this sweet baby so we’ve been having little photoshoots throughout the first couple of weeks of Olivia’s life. 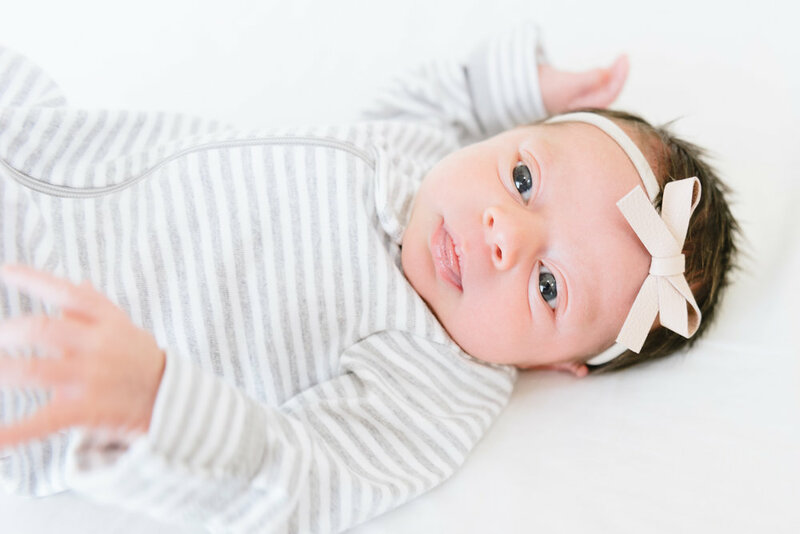 Check out Liv’s 2 week photo shoot below!